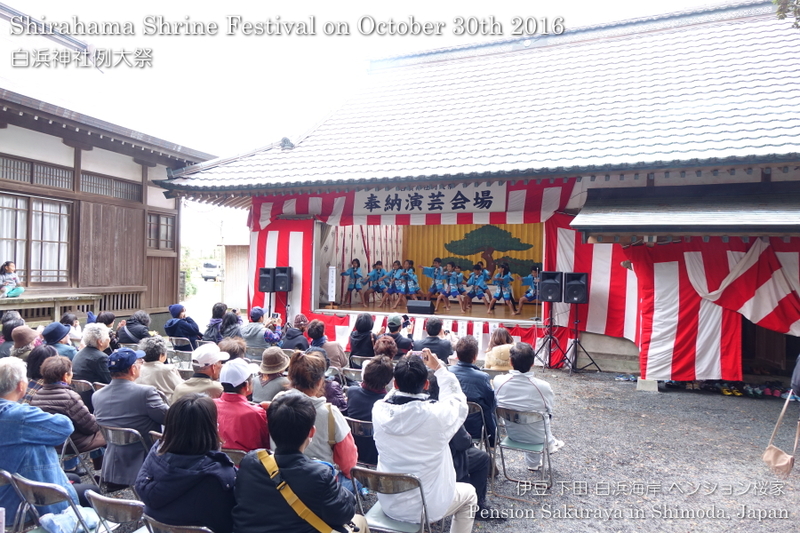 2016/10/30 Thank you for staying. 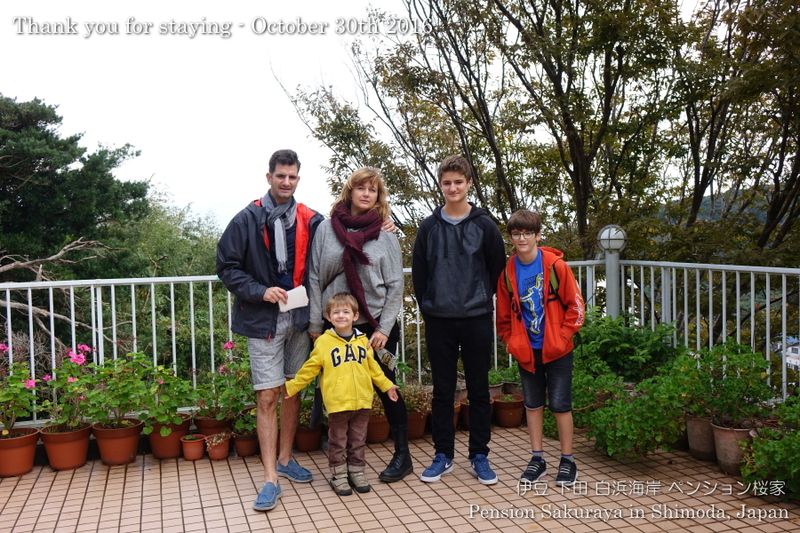 They are from France and just moved to Japan 2 months ago, and stayed with us for the 1st time. 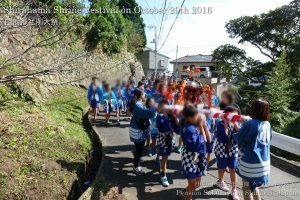 But they have come to Izu peninsula a lot of times before, because they have lived in Japan for several years since 15 years ago. They went to Rotemburo (outdoor hot spring bath) near Kawazu Seven Waterfalls, swam in Shirahama and checked in our Pension. 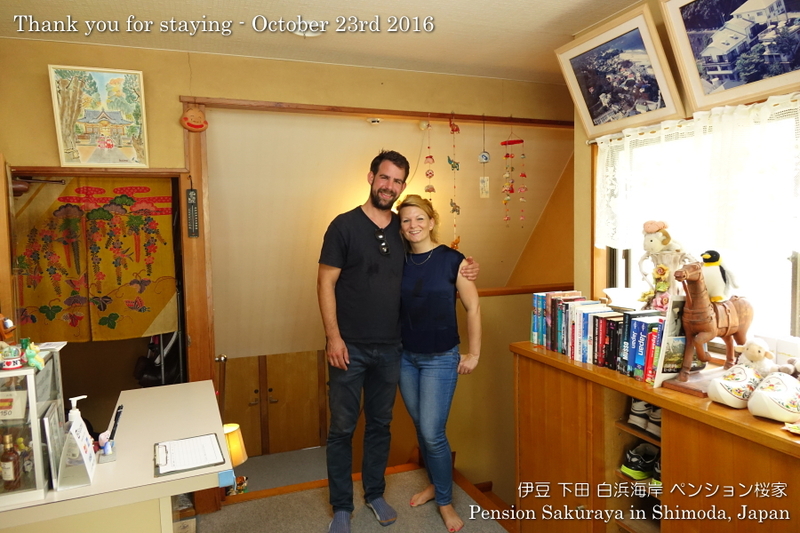 Thank you very much for staying with us and we look forward to meeting you again. This entry was posted in Customers, Pension Sakuraya on 2016年10月30日 by izusakuraya. 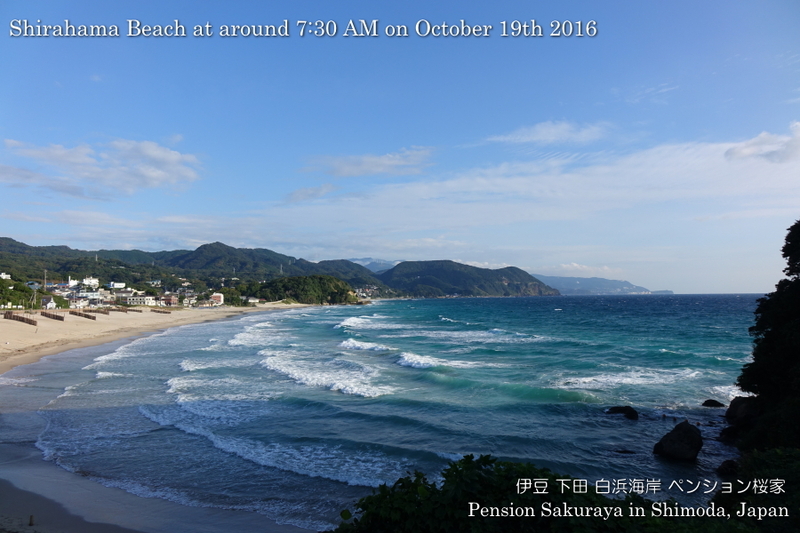 It was sunny all day long. I took this picture after I took my son to the school as usual. 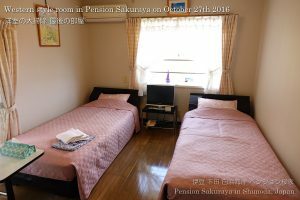 I started cleaning the bed rooms at the beginning of this month, and I finished all the rooms today after all. 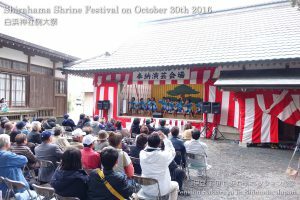 It takes a long time to clean a room because I have to put all thing out of the room, and I clean the floor, wax it and clean the windows and everything in the room. 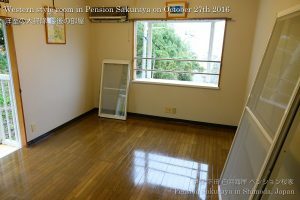 But I’m very happy to see the beautiful rooms after cleaning. 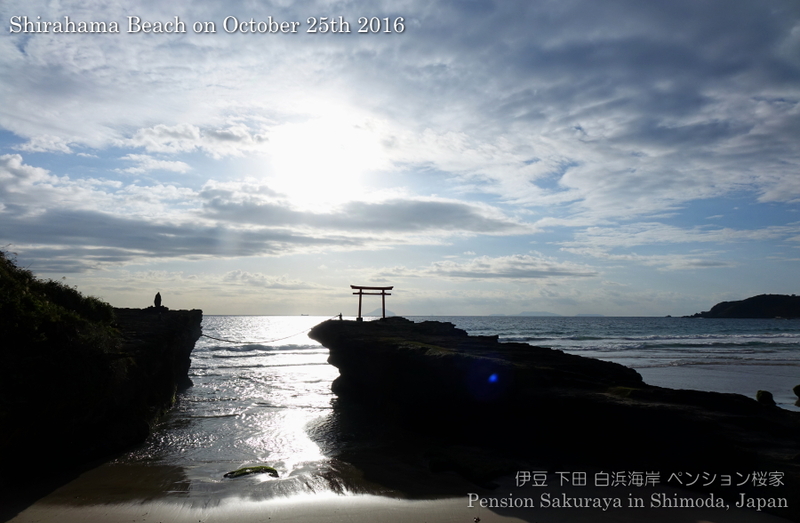 This entry was posted in Pension Sakuraya, Sea on 2016年10月27日 by izusakuraya. I took this picture at 7:00 AM. I was able to see the sky with no clouds after a long time. 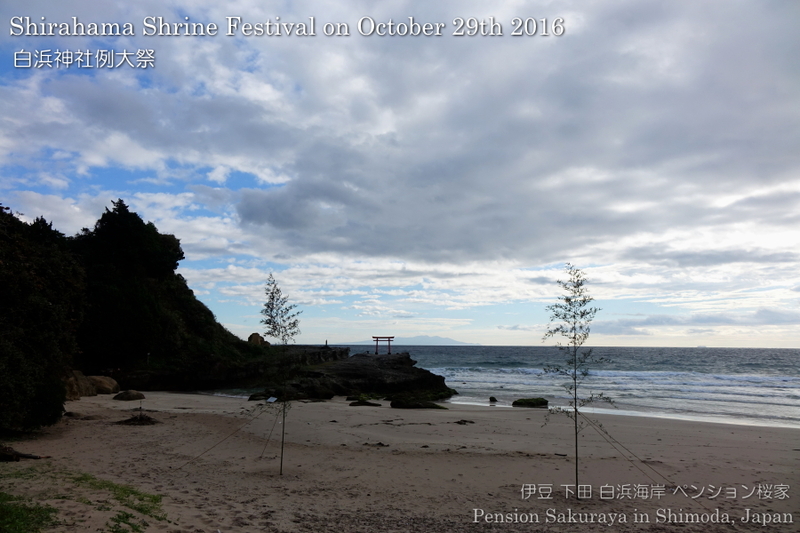 I’m very happy to see the gorgeous beach under such a beautiful sky. 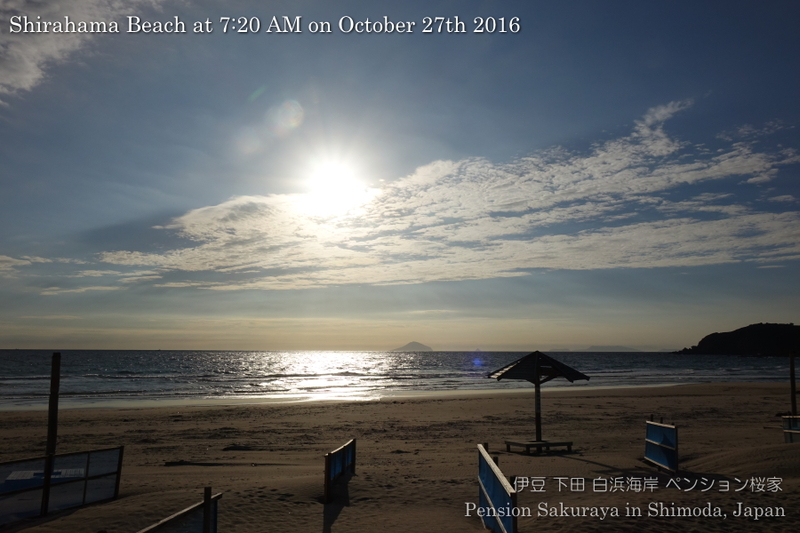 This entry was posted in beach, nature on 2016年10月26日 by izusakuraya. 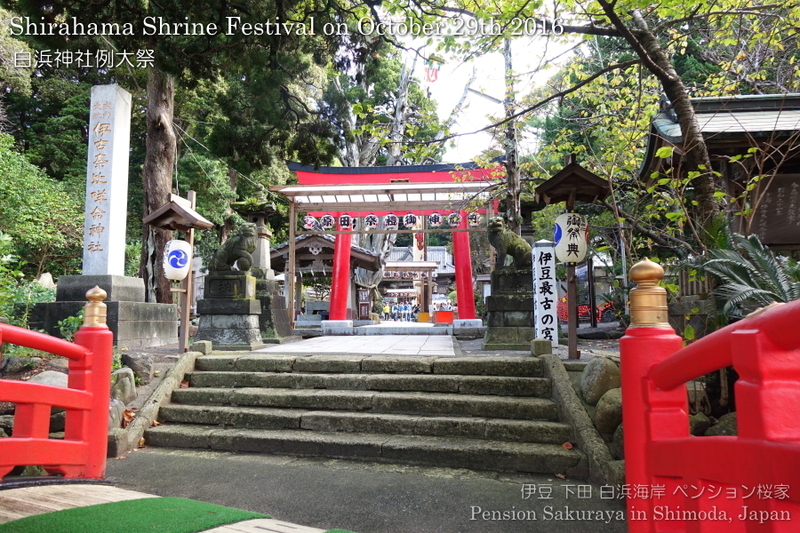 It was sunny when I took this picture, but it became cloudy after that. This entry was posted in beach on 2016年10月25日 by izusakuraya. 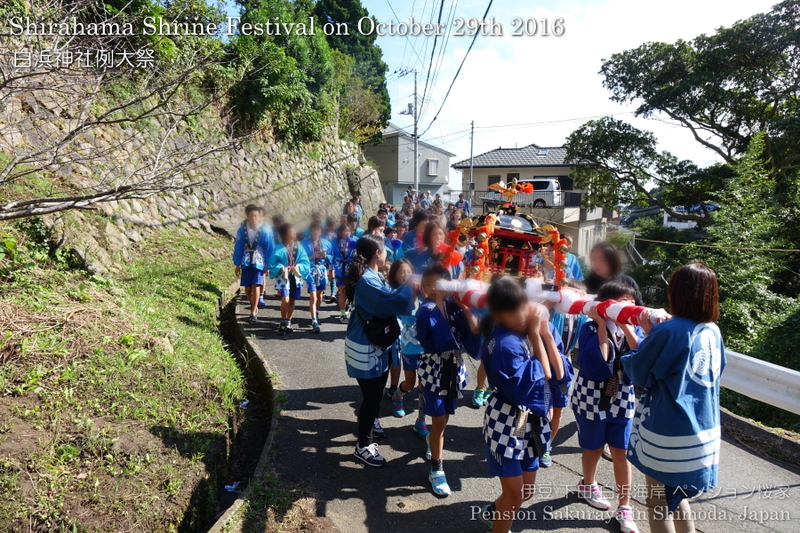 2016/10/23 Thank you for staying. They are a couple from the Netherlands and came to Japan for the first time, and stayed at Pension Sakuraya for 3 nights. 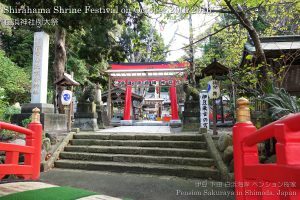 Before coming to Shimoda they went to Yakushima island, Mt. 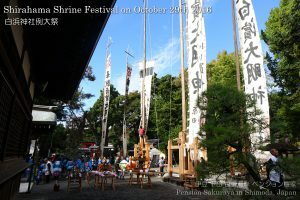 Kirishima in Gagoshima Pref, HIroshima, and Wakayama. 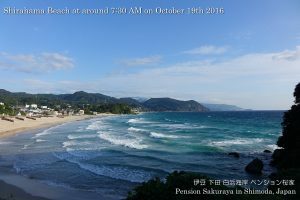 During their stay in Shimoda we sometimes had strong north wind, but they went to Shimoda city and spent all day on the beach. This entry was posted in Customers, Pension Sakuraya on 2016年10月23日 by izusakuraya. 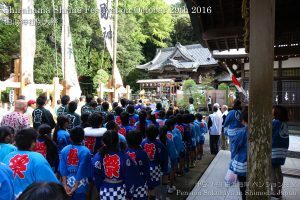 This entry was posted in 未分類 on 2016年10月19日 by izusakuraya. 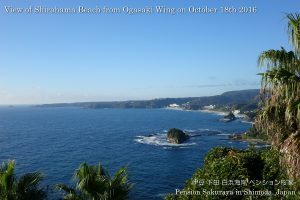 If you come to Shimoda by car, you can find out the view point called “Ogasaki Wing” between Shimoda city and Kawazu town. You can see the beautiful view of Shirahama beach and Izu seven islands on the Pacific ocean. This entry was posted in Sea on 2016年10月18日 by izusakuraya. 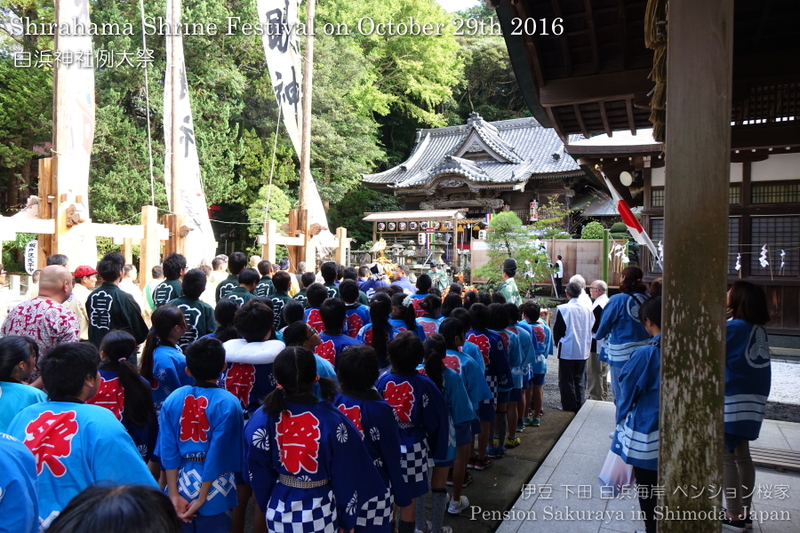 2016/10/13 Thank you for staying. 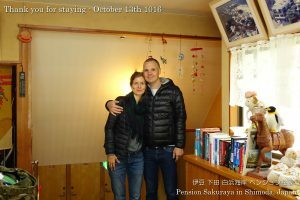 They are a couple from Berlin in Germany and stayed for 3 nights at Pension Sakuraya. During their stay in Shimoda unfortunately it had been windy and cloudy on the 1st and 2nd day, but they went to Shimoda city in the strong north wind. 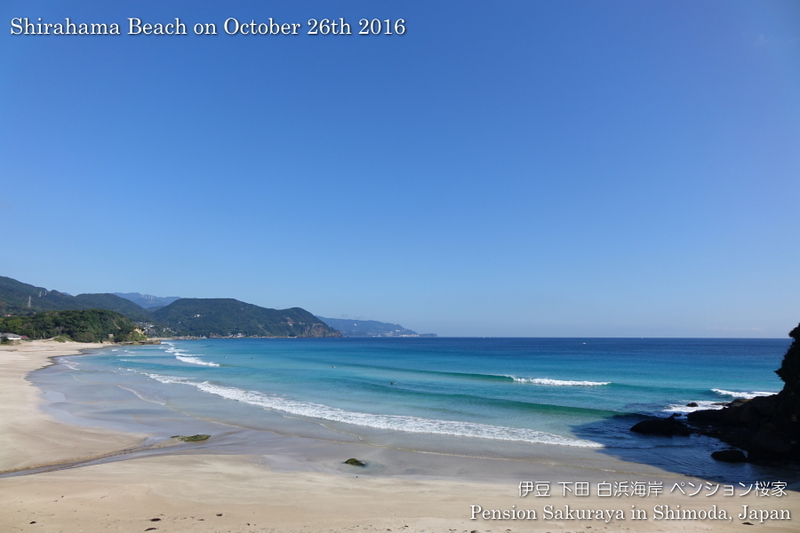 However it became sunny on the 3rd day so they were able to go to the beach to swim under the blue sky. My friend from Germany had lived in Shimoda before. 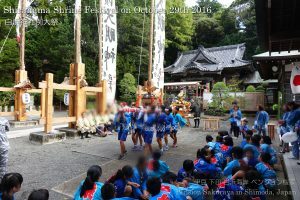 She was a member of our chorus group in Shimoda city and had performances together before the nuclear power plant accident in Fukushima. 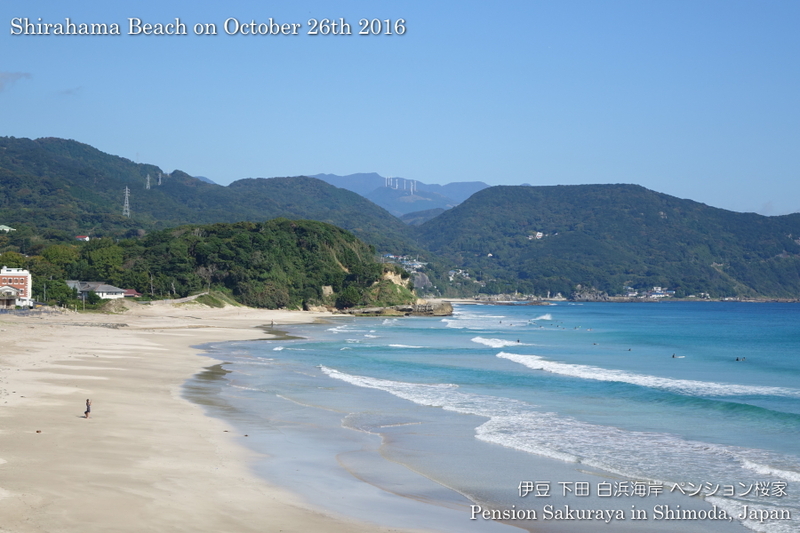 For this time she recommended them to come to Shimoda city and to stay at Pension Sakuraya. I was very happy and excited to hear this story from this couple. Thank you for recommendation, my friend, Sonya. This entry was posted in Customers, Pension Sakuraya on 2016年10月13日 by izusakuraya.